Macdonnell Development Ltd. takes pride in offering personalized service for Gifts and Premiums. Allow us to use our expertise in helping you choose just the right item to suit your needs and more importantly your budget. Whether you need a Promotion give away, trade show give-a-way, a high end thank-you gift or the perfect party favor, we have hundreds of options for you to choose from. We can personalize any item you can think of. Let your imagination run wild and create your own artwork or let us create a one of a kind design that will make your company name or special event stand out from all the rest. Please email us with your ideas and requirements, and we will make it happen! 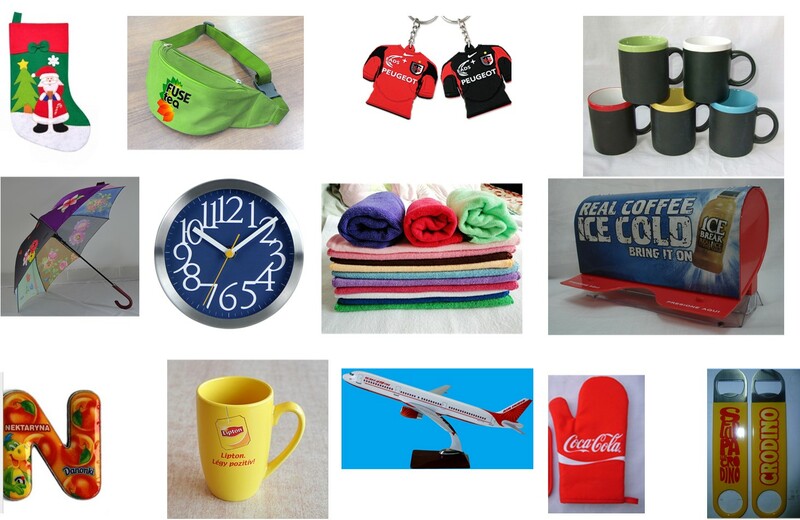 We have more than 20 years’ experience in the sourcing, designing and development of customized gift products. Our dedicated team goes the extra mile to ensure that our customers’ diverse needs are satisfied. We control and manage the quality and inspection of the products. This ensures that we have full control on product quality and production lead-time. Our emphasis on superior quality and world-class customer service means that most of our customers are the results of referrals from our initial satisfied clients.